Thank you, Bank of Amercia for hosting our 2019 Spring Leadership Summit! 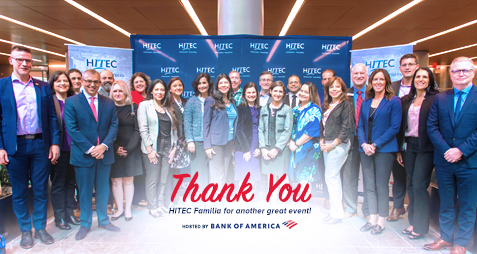 Thank you HITEC Familia for another great event. We'll see you July 31-Aug 1 for our Summer Summit! 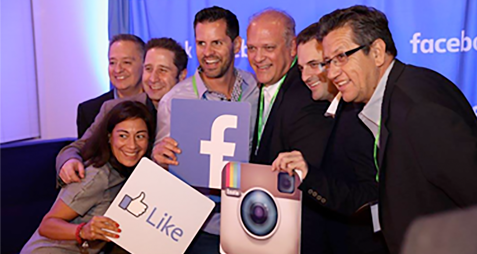 Stay tuned for Summit highlights & photos! PushingUp our executive members to get the recognition they deserve in their respective fields and PullingUp our young rising stars to ensure they get the training, exposure and mentorship opportunities they need to thrive in the IT Industry. 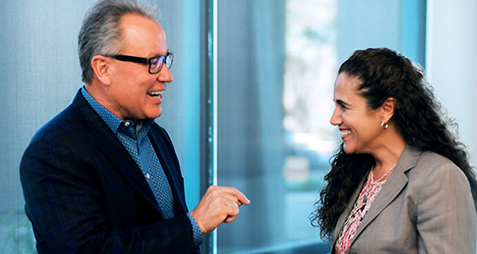 Whether you’re looking to network, meet mentors or gain insights on the latest industry trends, joining and participating in an organization such as HITEC has an abundance of benefits that can make you a stronger and more effective IT Leader. March 13, 2019 (CHICAGO, IL. ), -- The Hispanic IT Executive Council is proud to celebrate the leadership and accomplishments of the top 50 Hispanic leaders in technology from Ibero-America. For the first time, 46% of those recognized are Latinas. The 2019 HITEC 50 Awards ceremony will take place on April 10, 2019. 1/7/2019Save the Date: HITEC Spring Leadership Summit hosted by Bank of America!